Whether you’re in need of a pickup truck for work or play, we’re certain the 2018 Chevy Silverado 2500HD is the perfect model for your needs. Now that you’ve decided on this one-of-a-kind truck, it’s time to choose the perfect 2018 Chevrolet Silverado 2500HD trim. The available 2018 Chevrolet Silverado 2500HD trim levels come with a wide array of features, so use our trim comparison to help you select the proper configuration. Should you already know which of the four 2018 Chevrolet Silverado 2500HD trims you’re interested in, look through the new vehicle inventory at our Chevy dealership near Hammond, IN for trim availability. If you’re looking for a great deal, don’t forget to check out our current vehicle incentives, which are a great way to save on your purchase or lease of the new Chevy Silverado 2500HD. 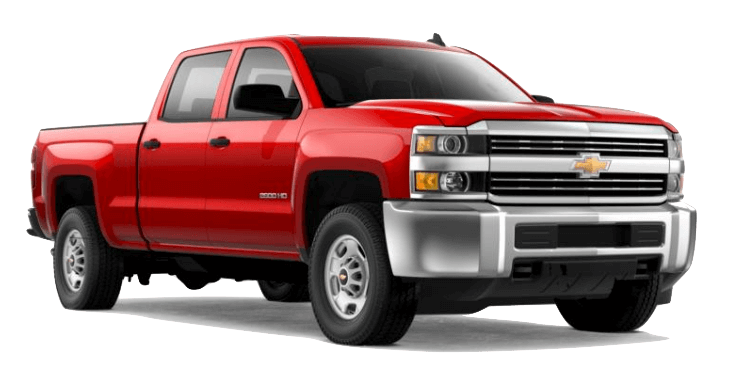 If you’ve discovered your ideal Silverado 2500HD trim level, schedule a test drive at our Chevrolet dealership near Hammond, IN today! For more information, reach out to the Mike Anderson Chevrolet of Merrillville team by sending a message or calling (219) 947-4151.